The 2019 GB Universities men’s ice hockey team for the XXIX Winter Universiade in Krasnoyarsk. Widnes Wild’s Daniel Fay is 6th from left on the back row. 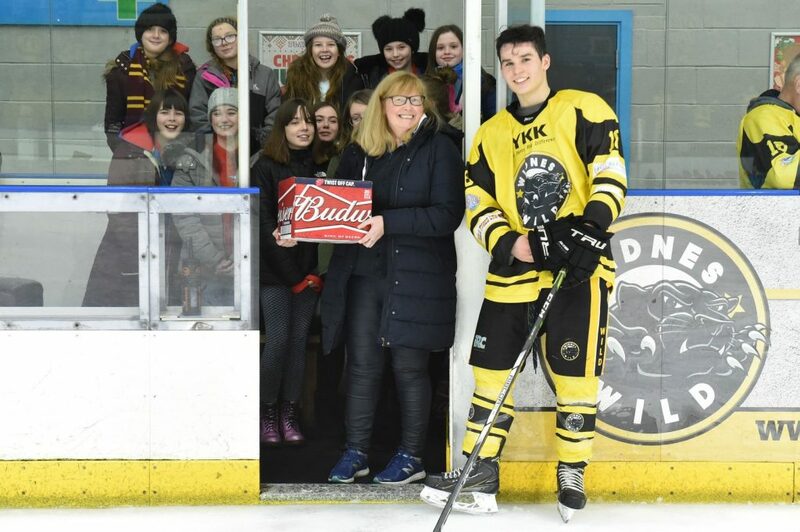 The YKK sponsored Widnes Wild can boast another international player in their ranks after Daniel Fay played for the Great Britain Universities team at the World University Winter Games (XXIX Winter Universiade) in March. He follows in the footsteps of Wild team mates Matt Croyle and Mike Mawer who featured in the 2017 University tournament in Kazakhstan and former Wild netminder Nicole Jackson who was and still is the top choice in goal for the GB women’s team in the World Championships. The Wild women’s team has also provided some internationals at varying levels in recent years with former players Sarah Hutchinson and Abi Culshaw both playing for Team GB while in Wild colours and current players Sophie Sinclair Reeks and Katie Fairclough both having played for the GB women’s under 18 team. Wild women’s Leen de Decker has also played over 60 times for her native Belgium. The games this year were held in Krasnoyarsk in Siberia, northern Russia, and featured over 2500 participants from 50 countries. The GB University team comprised of 58 athletes and support staff in six disciplines across four sports: Curling, Ice Hockey, Speed Skating and Snowsports – Ski Cross, Ski Slopestyle and Snowboard Cross. In their Group B games, the men’s GB Universities team lost 12-0 to Canada, 3-7 to Switzerland, 17-1 to Kazakhstan and 11-0 to Latvia, before sensationally beating Sweden 5-4 in their final game. Q: How did you feel when you first heard you had been selected to go? Q: What was it like playing for your country against teams like Canada and Sweden? Q: How did you find the level of hockey in general and what was the tournament venue like? Q: What benefits has playing at the tournament brought to your own game? Q: What made you choose to play for Widnes Wild this season? Q: What differences have you noticed between NIHL North and South? 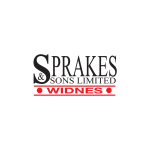 Q: You won the league title in your first season at Widnes – how does that feel? Q: You come from quite a hockey family – tell us about them. 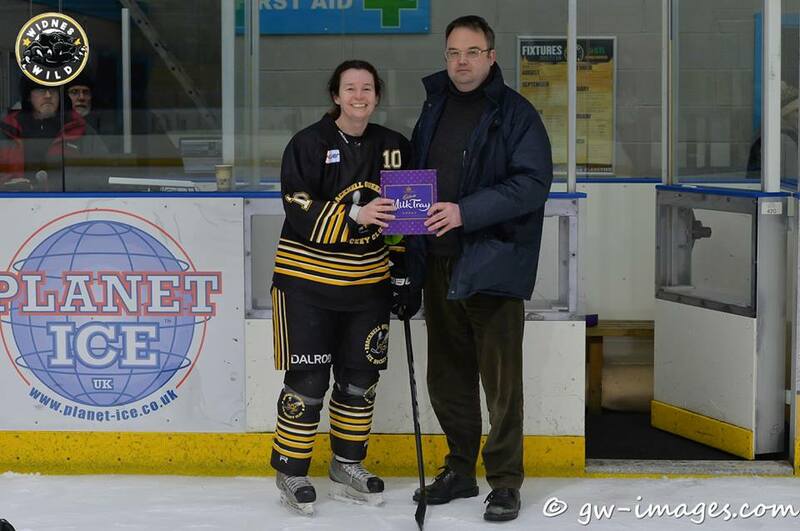 It just so happens that there will be a Fay family reunion at Planet Ice Widnes this Sunday when Claire Fay, Daniel’s mother, will be playing for the Bracknell Firebees woman’s team against the Widnes Wild women’s team in the EIHA Women’s Premier League, 5.30pm face off.